1. Which fair of district Mandi has been declared an “International level Fair”? 2. 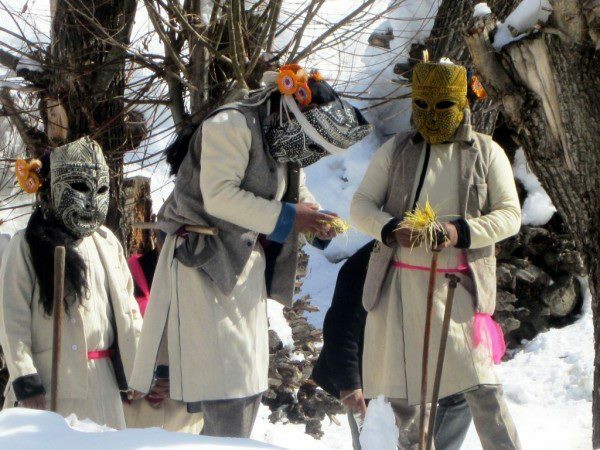 Which of the following fair is celebrated in the memory of “Goddess Hidimba” is Kullu district? 3. Which fair of Bilaspur district has been declared a “State level Fair”? 4. In which place of Himachal the famous Fair “Pathar ka Khel” is organized? 5. In the month of “Falguna” which fair is celebrated in Rampur? 6. At which place the “Chhariyon ka Mela” (Festival of Sticks) is organized? 7. Which fair is celebrated in Kullu commemorating the memory of “Lord Parshuram”? 8. In which place of Sirmaur “Gandhi Mela” is organized on 30 January? 9. To which place “Hola Mohalla” and “Pataliyan-Shivsthan” belong to? 10. Where the fair of “Radha Ashtami” is organized? 11. The “Suhi fair” of Chamba is celebrated in the memory of? Answers: 1-b, 2-a, 3-a, 4-c, 5-a, 6-c, 7-a, 8-b, 9-d, 10-a, 11-b.